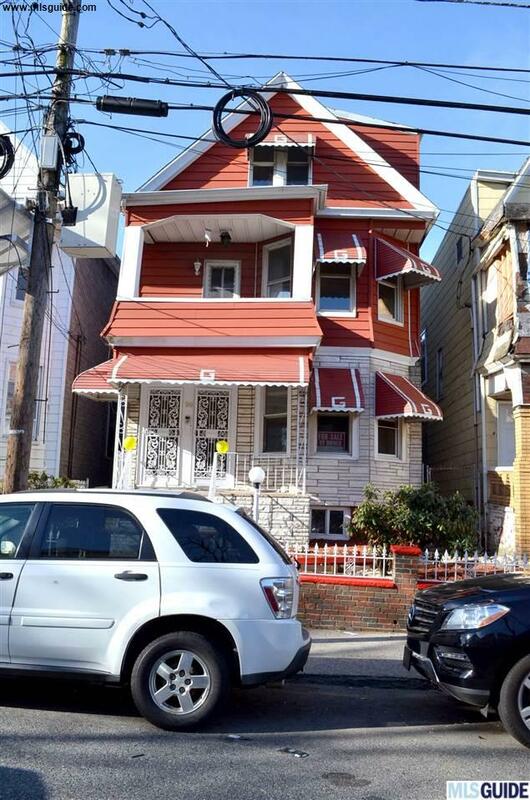 Beautiful , Large renovated 2 family in a very upcoming , resential area in Jersey City. This property features everything an investor or 1st time home buyer can ask for . It is definitely one of a kind.